With 44 shops vanishing each week, retail experts have called for business rates reform to cover online retailers and protect our high streets. They were overhauled in April last year – going up for the first time in seven years to account for property price changes in that time – leaving many companies facing crippling hikes. 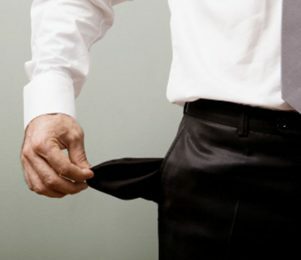 An investigation by ratings adviser Altus Group suggests that, since the controversial revaluation, English and Welsh councils have referred almost 41,000 companies struggling to pay higher business rates to bailiffs. This gives them the power to enter businesses, seize goods and sell them to settle debts. Other research from Altus Group found that 44 shops a week have either been demolished or converted into homes or other types of use. The figures showed that, in the seven years since the last rates revaluation, 15,856 shops across England and Wales have shut, a drop of 3.68%. Since the economic turbulence created by the global financial crisis, British high streets have been hit hard. Many high-profile businesses including Woolworths, HMV and Comet have been among the high street casualties. And this high street exodus has been accelerated by the rise of online shopping over the past decade. While shopkeepers have been hit with surging business rates, online sellers have not experienced the same pressures. When businesses rates changed in April it was reported that online retail giant Amazon’s nine distribution centres in England and Wales would benefit from a £148,000 cut in business rates whilst many high street retailers faced crippling hikes. 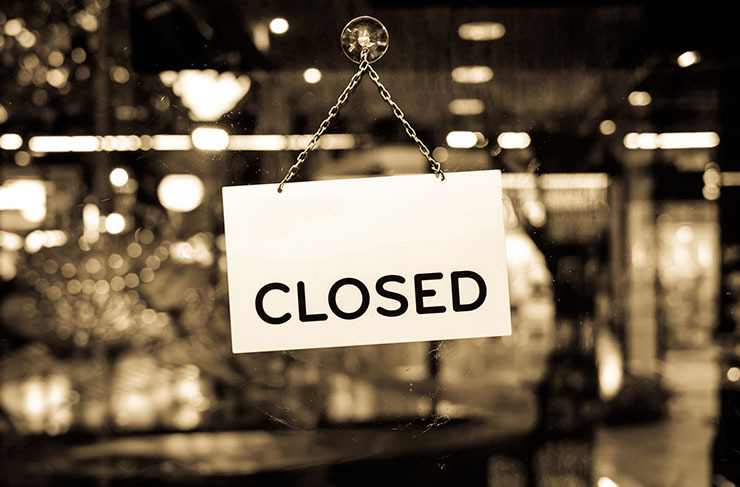 Going into 2018, a number of large retailers including Toys R Us, H&M and Dixons Carphone have already announced closures and experts think it is highly likely that there are more to come unless business rates are reformed. 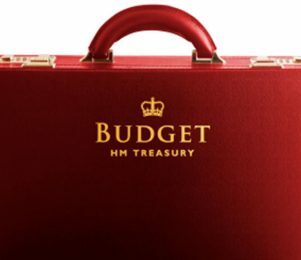 Professor Joshua Bamfield, director at the Centre for Retail Research, warned that “historic forms of taxation are hobbling physical stores and giving the advantage to online retailers” and called for urgent action. A recent government initiative to reduce business rates by bringing forward by two years a change to link the updating of property values to CPI inflation rather than RPI inflation is not considered by retailers to go far enough. The boss of Waterstones has called for business rates to be axed completely. “The tax system in the UK has an enormous number of inequities. “We pay such a huge amount of business rates, which puts us at a disadvantage to retailers like Amazon. “It [business rates] was based on a belief that all retail was going through the high street and that it would be ever more upwards and therefore it was a reasonable way to extract tax. Alternatively, Alex Probyn, president of UK business rates at Altus suggested that an online sales tax could be used to offer rates relief to high street stores. He said: “An online sales tax might be used to level the playing field, but it does not belong within a system based largely on rental values. According to data from the Government’s Valuation Office Agency, the number of firms contesting their business rates has plummeted in the last seven years. But, this doesn’t mean that businesses are happy with their business rates. Instead, blame for this drop in complaints has been placed with the new appeals process that was introduced in April 2017. 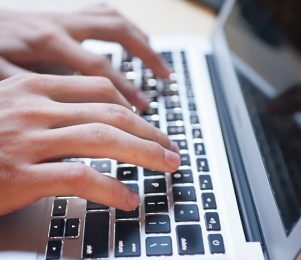 The online Check Challenge Appeal system has drawn widespread criticism from business groups for being unworkable and difficult to negotiate. There is expected to be a surge in the number of appeals in 2018 once advisers get to grips with the new system. What do you think? Should business rates be axed? Or should online sales be taxed? Let us know your views in the comments below.